The Olympiad on the Constitution of India and Human Rights was organized by the department of computer science for all the students of B. Sc. (CS) classes on 12th and 13th December 2017 at all classes of B. Sc. CS students. 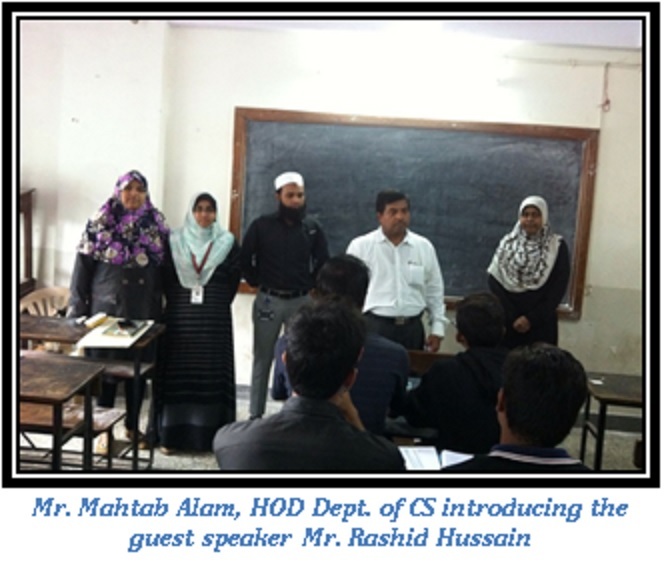 The program was collective efforts of faculty members of the department namely Mr. Mahtab Alam Head Department of Computer Science, Mr. Mohammed Umer Hasan and Mr. Mohammed Abdul Quddus, Mr.Imran Qureshi under the able guidance of Mr. Mahtab Alam, Head Department of Computer Science. 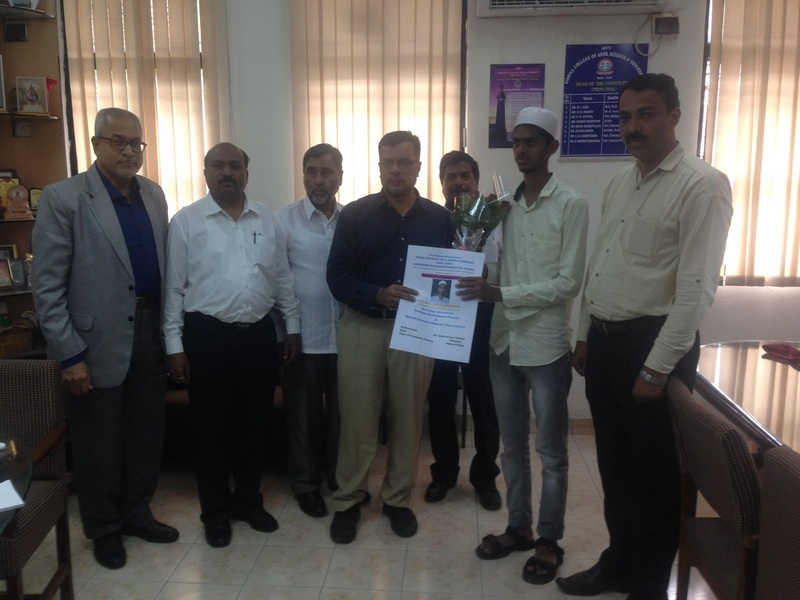 This event was initiated by Our Dynamic Principal Dr. Anwar Shaikh, Principal Poona College, and advised by Mr. Iqbal N. Shaikh, vice Principal (Science). The program was highly successful in its purpose as the students enjoyed this new kind of learning. They have now aware of at least some basic details of the Indian Constitution and Laws related to Human Rights. The program will continue in its further step that involved the examination and students will get a participation certificates from Olympiad. 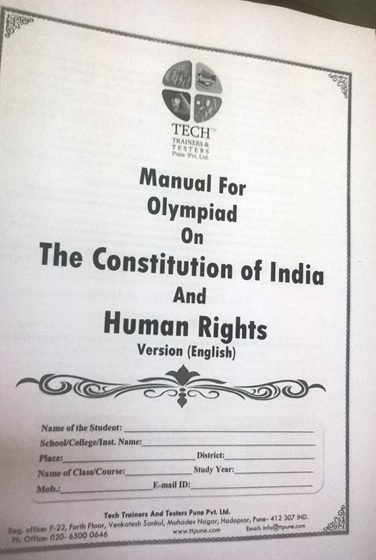 Manual for Olympiad the Constitution of India and Human Rights (Version English). After registering for the course at Olympiad the student got the Manual on The Constitution of Indian and Human Rights and a soft copy of Indian Constitution. 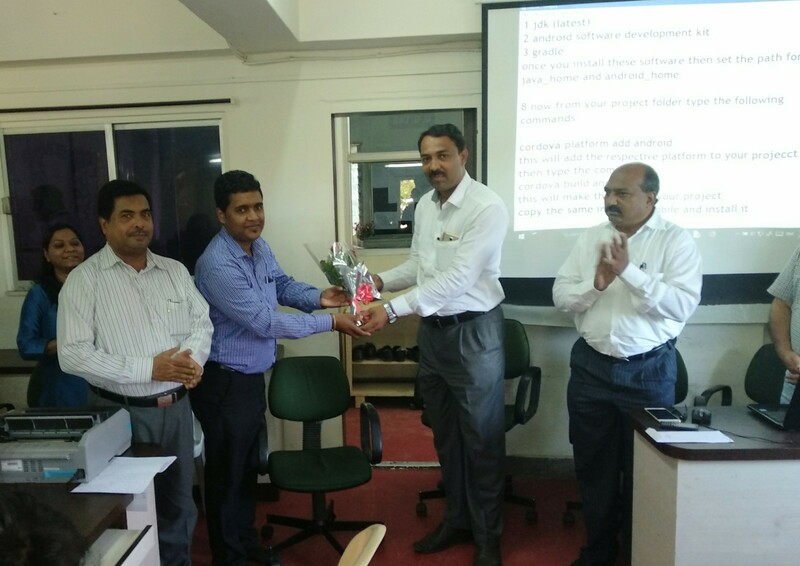 Mr. W. Manoj, director, Tech Trainer Tester Pvt. Ltd, addressing the students in their class. 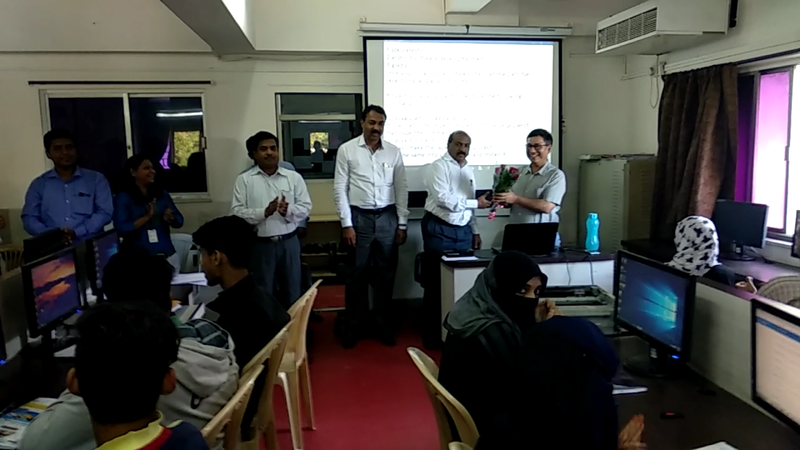 Mr. W. Manoj, director, Tech Trainer Tester Pvt. Ltd, addressing the the students in the Lab. 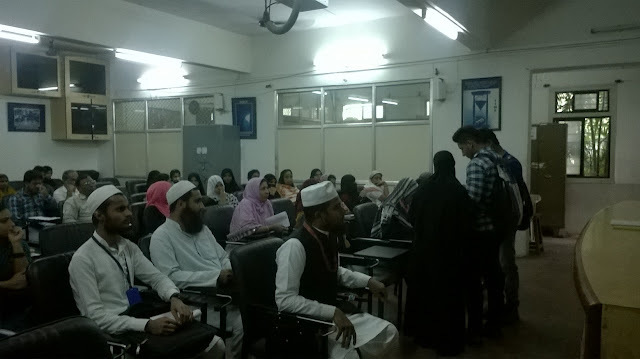 A Parent Teacher’s Meeting program was organized by the department of computer science for F.Y. B.Sc. 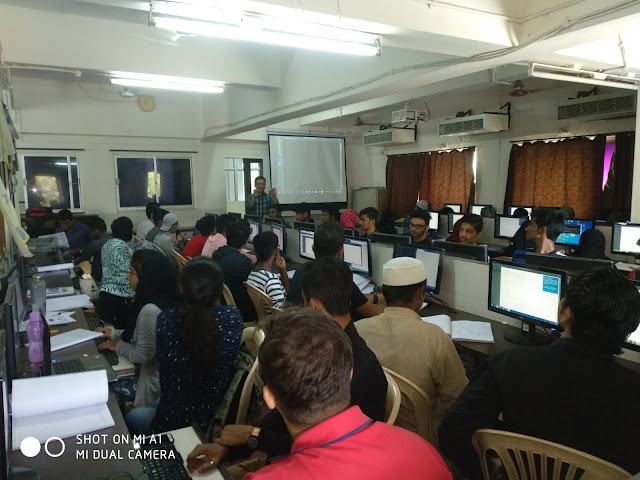 (C.S) class on 08th December 2017 at Conference Hall of Poona College. 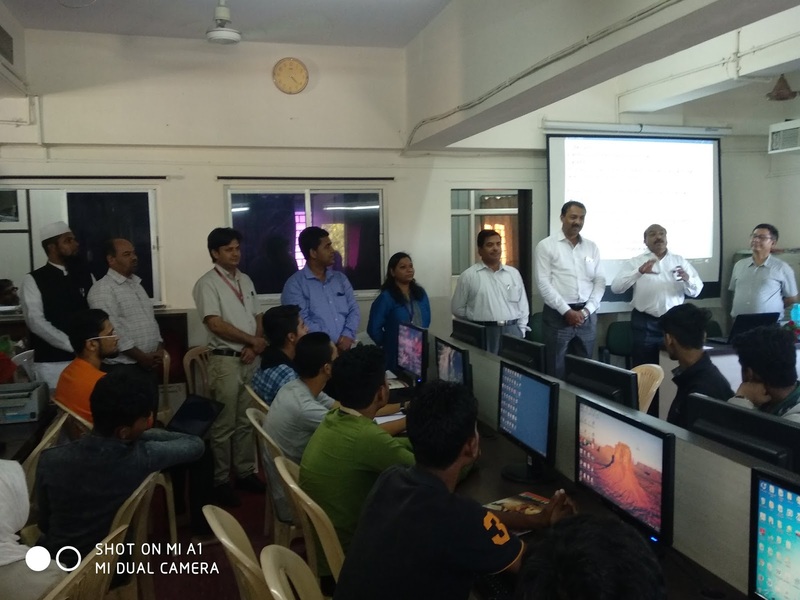 The program was collective efforts of faculty members of the department namely Mr. Mahtab Alam head Department of Computer Science, Mrs. Bhavana Deshpande, Ms. Shaheda Ansari, Mr. Mohammed Umer Hasan, Mr. Mohammed Abdul Quddus, Mr. Mirza Imran Baig, Mrs. Aparna Korde, Mr. Imran Qureshi under the able guidance of Mr. Mahtab Alam, Head Department of Computer Science. The meeting was highly successful in its purpose as the parents know the present status of their ward. 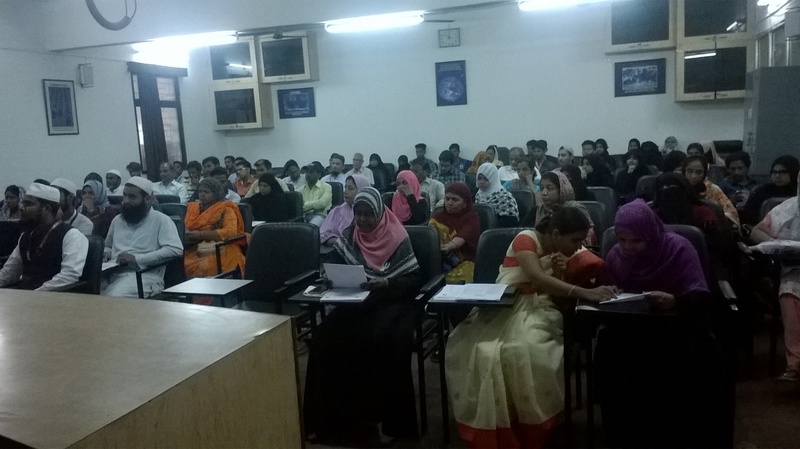 Many parents had talk with the subject’s teachers and they are able to resolve their queries. Parents are collecting Mark sheet along with students. The Result of First Term was distributed on this occasion by Ms. Shaheda Ansari and Mrs. Aparna Korde. This result sheet having the marks of student and the attendance of student was prepared by the team of Mr. Mahtab Alam Head Department of Computer Science, Mr. Imran Mirza Baig and Mrs. Aparan Korde. The host of the day was Mrs. Bhavana Deshpande the program was started at 11:00 AM by Tilawat-e- Quran recited by Mr. Imran Qureshi. Mr. Imran Qurshi reciting the verses from Holly Quran. 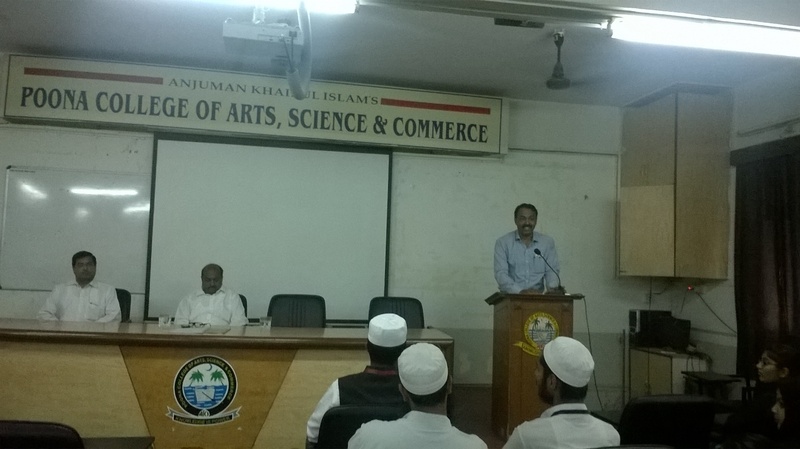 The welcome speech was given by Mr. Mahtab Alam Head Department of Computer Science who described the importance of parent’s teachers meeting. Afterword’s there was a speech of Mr. Iqbal N. Shaikh Vice-Principal, he explained the Objective of the meeting and also explore the importance of parents teachers meeting. 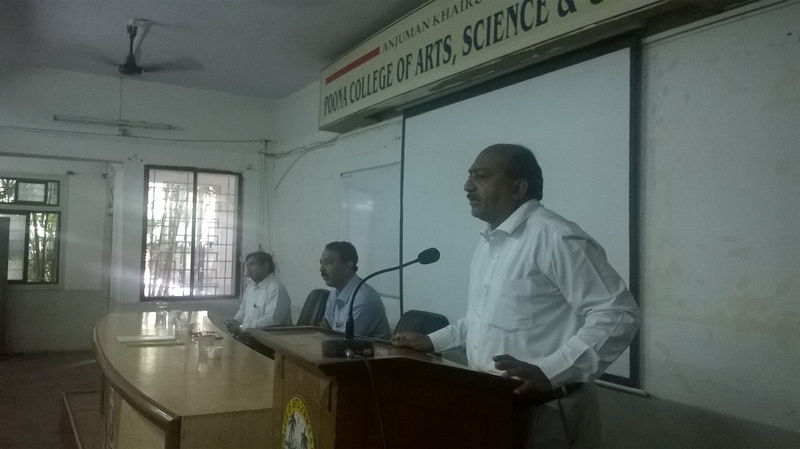 Mr. Iqbal N. Shaikh, Vice-Principal Addressing the Paresnts. 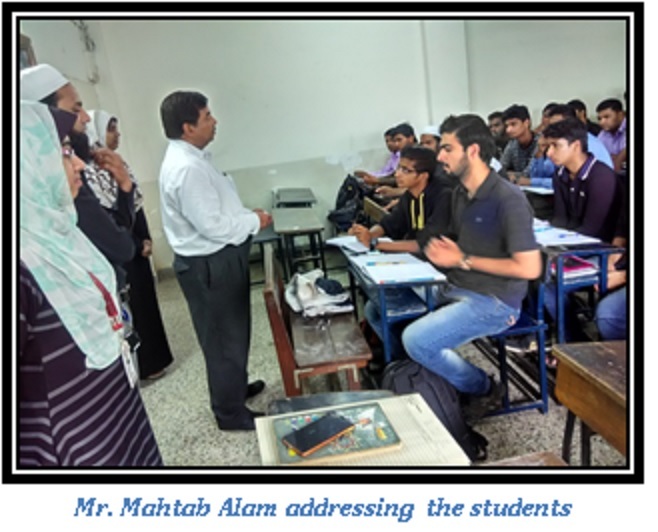 Followed by the speech of Dr. Aftab Anwar Shaikh Principal has guided the students and motivated them how they can improve their performance Principal suggested the parents to be in touch with the subject teachers. Dr Aftab Anwar Shaikh, Principal addressing the Parents. 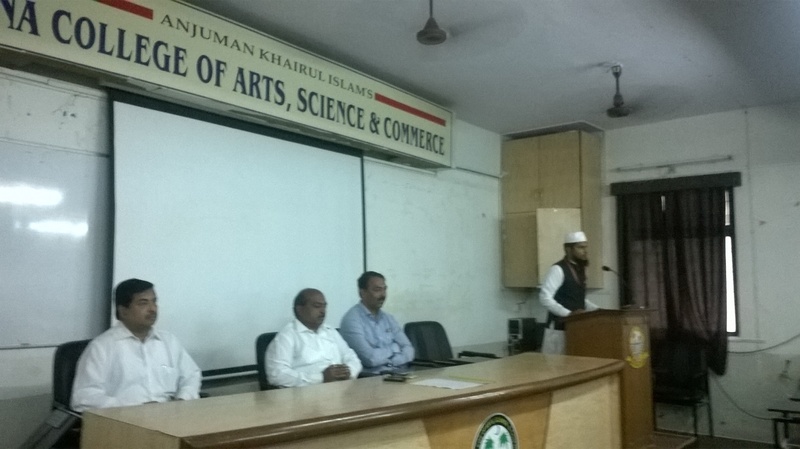 The Principal Dr. Anwar Shaikh, Vice Principal of Science Mr. Iqbal N. Shaikh and Mr. Mahtab Alam interacted the parents. It was a healthy discussion among the parents, teachers and authorities as result parents are happy they are able to solve and discussed their problems they have given some valuable suggestion and this meeting was appreciated one and all. Mrs. Bhavan Deshpande presenting the vote of thanks. Vote of Thanks by Mrs. Bhavna Deshpande. 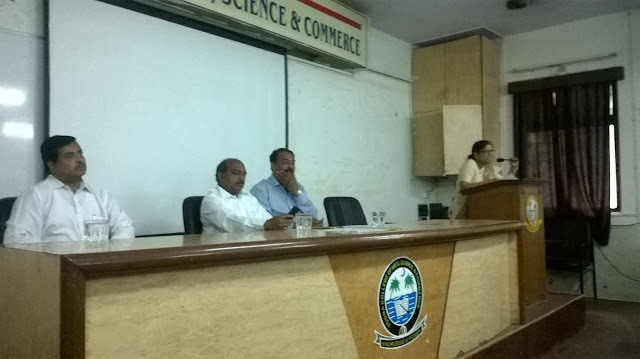 An Expert guidance talk on Java Technology was conducted for the students of T.Y.B.Sc. (C.S.) 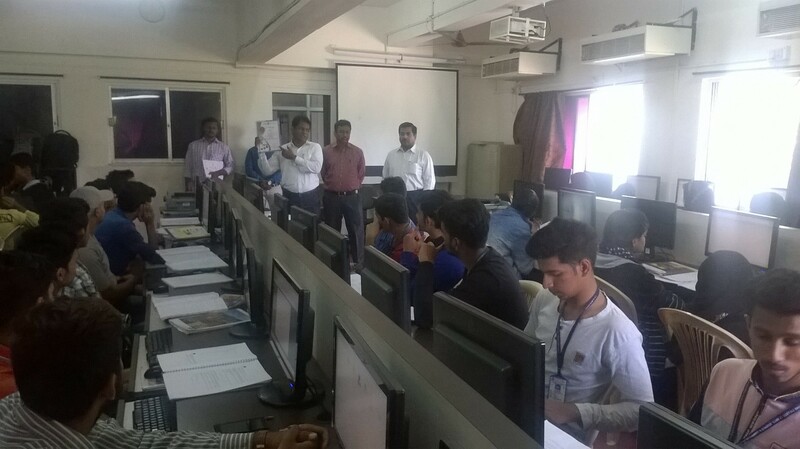 by the Department of Computer Science on 22nd July 2017(Saturday) at Hall No. 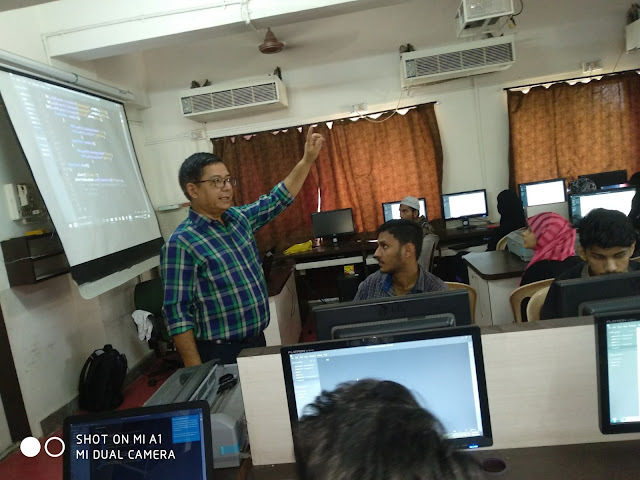 102 from 11:00 a.m. to 2:00 p.m. under the coordination of Mr. Mahtab Alam.The resource person for the workshop was Mr. Rashid Hussain who is working as Sr. Software Engineer at Barclays Technology Centre, India on Java technology and having working experience of more than five years. 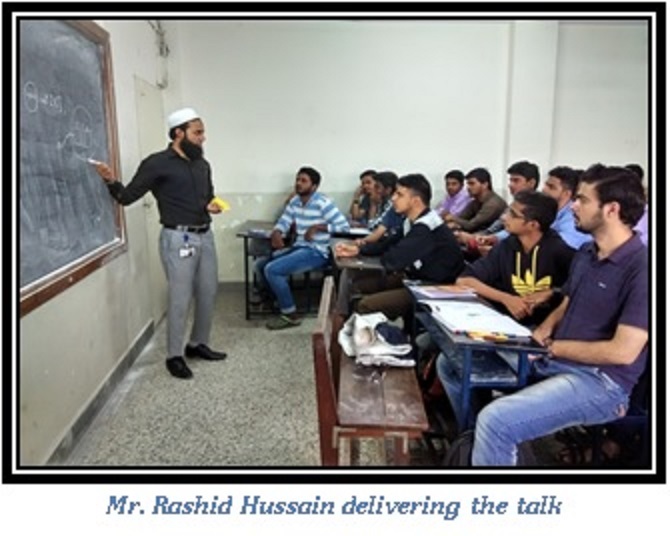 Mr.Rashid is one of the Alumni of Poona College. He is the passed out student of B.Sc. (C.S. ).The workshop began at the 11:00 a.m. by the recitation of the verses from the Holy Quran. This was followed by the introduction of the guest of the day, after this the Head of the Department gave a speech highlighting the importance of Java technology and doing good projects. Mr. Rashid Hussain has started his lecture by highlighting the importance of Java technology. 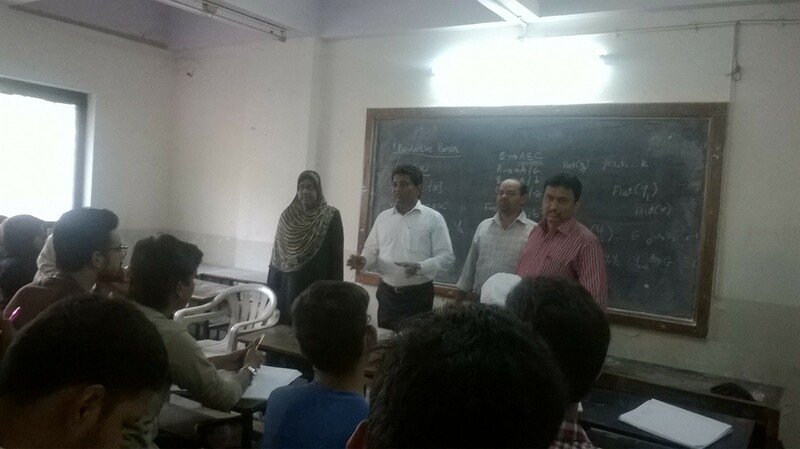 After that he has taken some question answer session for checking the knowledge level of T.Y.B.Sc. (C.S) students. 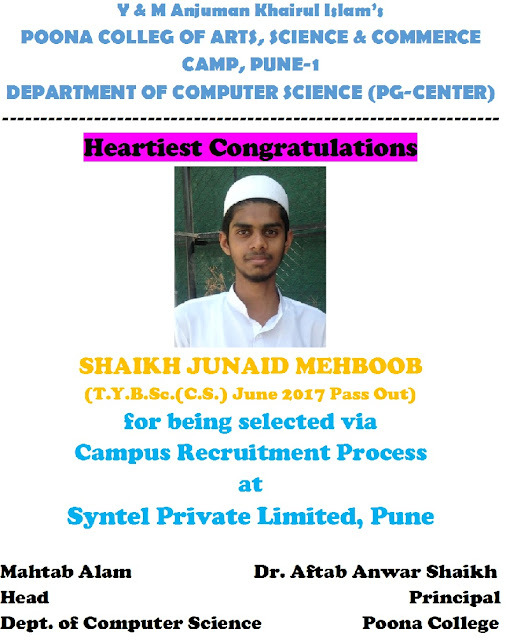 Afterwards he has tried his best to bridge the gap between company requirements of Java and university syllabus of Java. 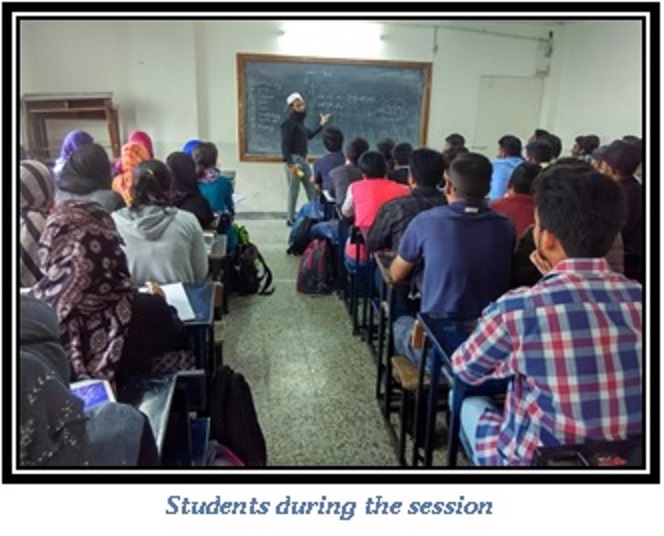 Students were involved happily and eagerly in the lecture as whatever knowledge they were getting was really helpful for making their projects of T.Y.B.Sc. (C.S), not only this but also for their future endeavors if they join some company and work on Java. 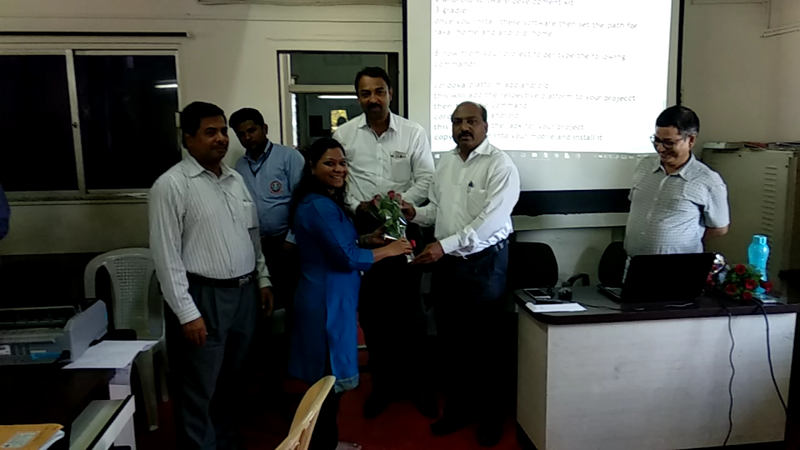 The workshop concluded with the vote of thanks being presented by Ms. Heena Mushtak Shaikh. A Memorandum of understanding (MoU) has been signed between AKI’s Poona College of Arts, Science and Commerce, Camp, Pune and ATS / Knowledge Solutions India, L-107 Lajpat Nagar, New Delhi on 08th September 2016. 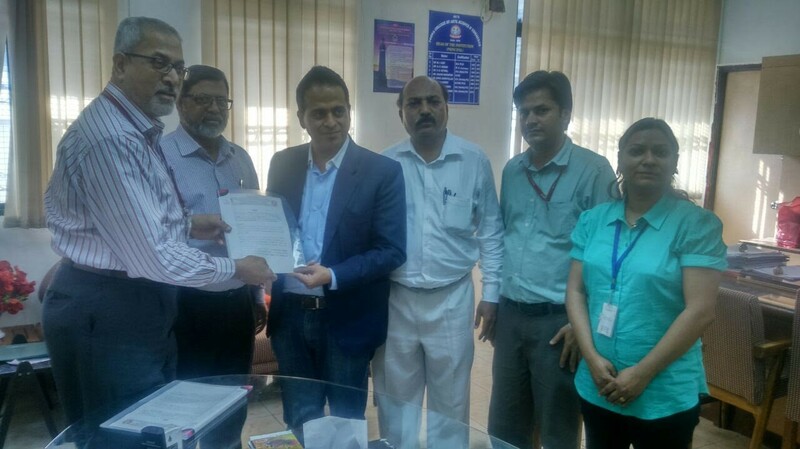 This MOU was signed by Dr. M. Rafique Sarkhawas, Principal, AKI’s Poona College of Arts, Science and Commerce, Camp, Pune and Mr. Sandiip Jethani, Marketing Manager of ATS / Knowledge Solutions India, , New Delhi in presence of Dr. Shakeel Ahmed, Vice Principal, Arts Faculty, Dr. Aftab Anwar Shaikh, Vice Principal & HOD, Commerce Faculty, Amrita Karambelkar, Sr. 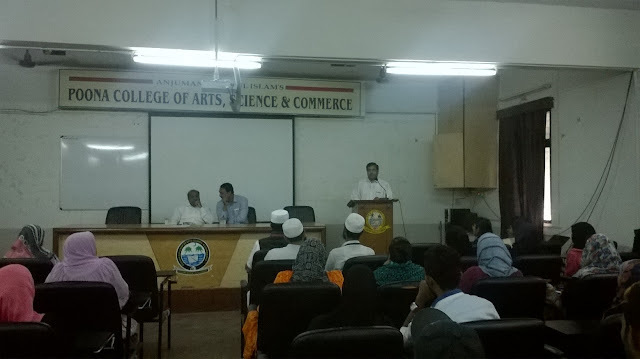 Program Coordinator, ATS Learning Solutions and Mirza Imran Baig, Asst. Prof. Dept. of Computer Science. The purpose of this memorandum is to provide a framework for Microsoft Certification & bundled Services with free training for the Undergraduate and Post Graduate students of Computer Science and Application on Career in CYBER & MOBILE Security includes Network Security and Ethical Hacking and Advance Excel Training Program etc. With this MoU Poona College of Arts, Science and Commerce will be Authorized skill development partner of ATS Learning Solution a Microsoft AEP and Authorized certiport testing partner. The MoU is intended to help, create and develop a genuine and mutually beneficial exchange process and relationship. A Memorandum of understanding (MoU) has been signed between AKI’s Poona College of Arts, Science and Commerce, Camp, Pune and Global Talent Track Private Limited, Pune on 02nd November 2016. 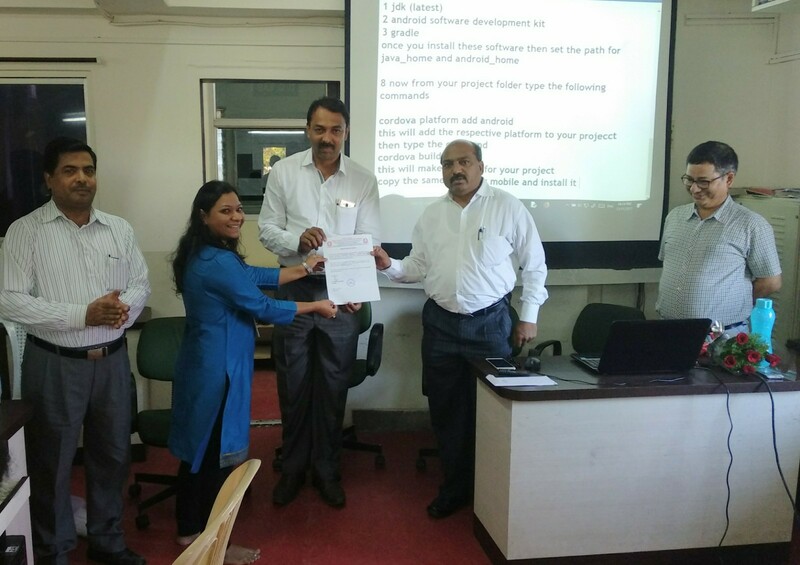 This MOU was signed by Dr. M. Rafique Sarkhawas, Principal, AKI’s Poona College of Arts, Science and Commerce, Camp, Pune and Dr. Uma Ganesh of Global Talent Track Private Limited, Pune in presence of Dr. Ganesh Natarajan, Chairman of Global Talent Track, Mr. Mel, Head Program Management, GTT, Dr. Aftab Anwar Shaikh, Vice Principal & HOD, Commerce Faculty, Poona College, Mr. Altaf Shaikh, Assistant Manager- Business Development, Global Talent Track. The objective of this MOU is to enable students of Poona College access resources that would enhance their employability and the students should register online through Career Clap and appear for Assessments as required. This Training Program is free of cost. GTT shall not charge any fees on whatsoever account/name from the students or the College for conducting the aforesaid training program. E-Certificates shall be awarded by GTT to the students on successful completion of the training and clearing of the assessment held post completion of the training program.